The Softub 220′s cushioned comfort allows you and three additional people to enjoy the hydrotherapy of its five pulsating jets. A perfect addition to the family, the Softub 220 can fit perfectly into any décor with six designer colours to choose from. And don't let the thought of high-energy bills stop you from purchasing this spa. 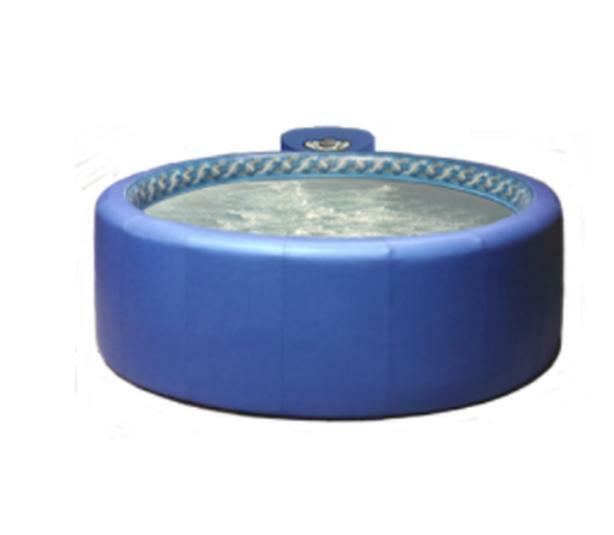 A Softub spa is the most energy efficient, truly portable, hot tub.